We promise to provide the most individualized hearing care and best access to excellent technology. Here at Resonance Audiology, our goal is to find the best solution for your hearing and communication difficulties. Our promise is to explore the best solutions to meet your communication needs and your budget. Located in New Holland, PA we offer convenient and flexible appointment times. 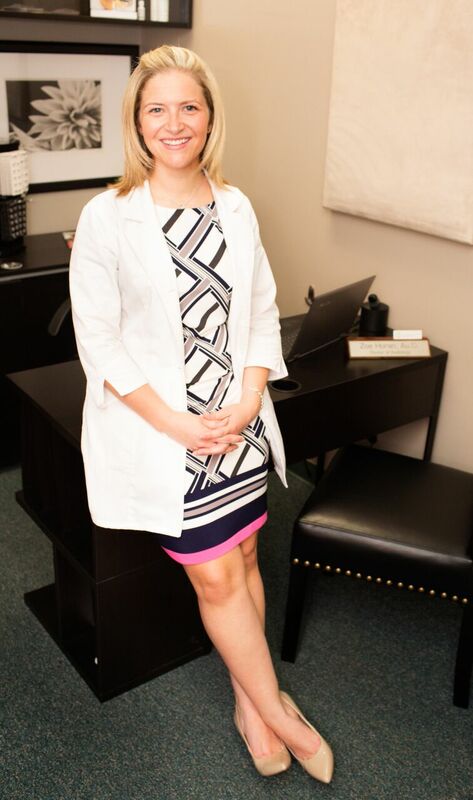 Dr. Zoe Horan moved to Lancaster PA in 2010 as a clinical fellow while completing her Doctor of Audiology degree from Saint John’s University in Queens, NY. 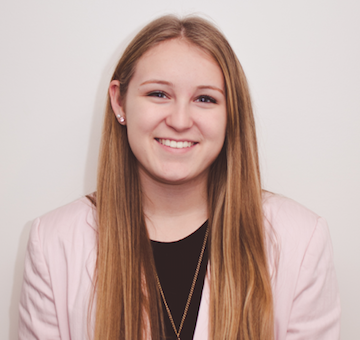 Hailing from Cape Cod, MA, she earned her undergraduate degree in Speech-Language Pathology and Audiology from Northeastern University in Boston, MA. She completed her clinical fellowship year in the Lancaster, PA area and has been in the area since that time. Dr. Horan specializes in diagnostics, adult amplification, hearing conservation, and assistive technology. She is an active member of the Pennsylvania Academy of Audiology, American Doctors of Audiology, and American Academy of Audiology. Her involvement in these groups goes beyond just membership; she is dedicated to Continuing Education and attends several workshops and conferences throughout the year. She also gives annual talks at both Millersville University and Franklin & Marshall College related to hearing loss. When she is not in the office, Dr. Horan spends time with her husband Ryan, two sons; Henry and Harrison, and their dog, Penny. She also enjoys involvement in local volunteering and rescue organizations. Jodi Highfield is the Office Manager at Resonance Audiology. She specializes in insurance billing and assisting Dr. Horan with hearing aid related services. 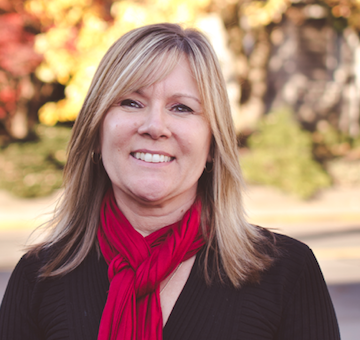 Jodi believes treating hearing loss is essential to the quality of life. She has worked in the audiology field for 12 years and enjoys helping people regain the joy of hearing the sounds of life. Jodi graduated from Pequea Valley High School and has taken various college courses. She has served on the Lancaster Practice Managers Association (LPMA) Board from 2010-2016. Jodi and her husband, Bill, live in Ephrata. They have three children and six grandchildren. She serves as a committee chair for the DJD Fight On Foundation, which helps adults battling cancer. She recently became involved with CrossNet. Jodi is the friendly face you will see when you first arrive and she is always ready and willing to help. She also is the baker behind the amazing Oreo Cookie balls we have in the assistive listening room! Sarah Shirk is our student intern. She is currently a senior at Garden Spot High School, where she is a captain of the volleyball team. Sarah is also involved in the Grassland FFA Chapter, the National Honor Society, and the Elanco Health Council at Garden Spot. Outside of school, Sarah volunteers at her church and works part-time at Martin’s Trailside Express. In her future, Sarah aspires to attend a four-year college to receive her Bachelor’s Degree in Communication Sciences and Disorders before continuing on to receive her Doctorate in Audiology. She has been a very valuable addition to the Resonance Audiology team, interacting with patients, learning about evaluating hearing loss and working in the lab with hearing aids. If you are in the office when Sarah is here, be sure to say hi! Click here to read more patient reviews.